We haven’t had some American Idol news in a while. 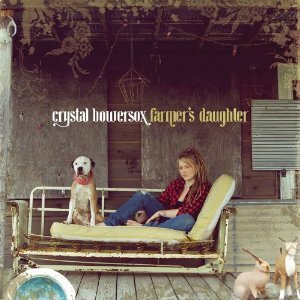 I’m happy to announce that American Idol runner-up (can’t believe she didn’t win) Crystal Bowersox is gearing up for her debut release. “Farmers Daughter ” which includes original songs “Holy Toledo ” and the title track “Farmers Daughter” debuts tomorrow, December 14. This is exactly what my ears need: A good folksy, bluesy, rocking good time CD. I already had a preview of the album and you can too here.